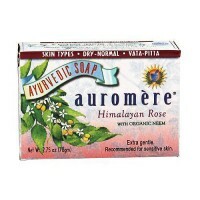 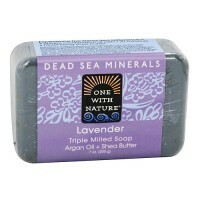 A mild moisturizing face and body soap. 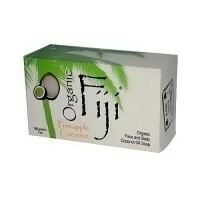 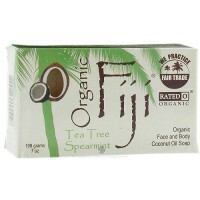 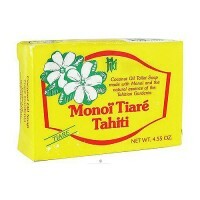 The Tiare' Gardenia flower in cosmetic grade coconut oil provides all of the qualities of monoi to this soap. 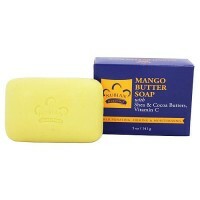 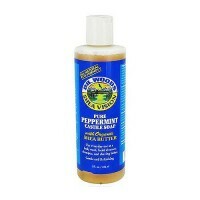 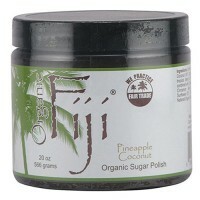 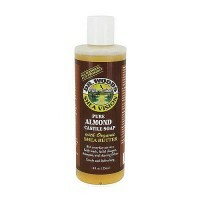 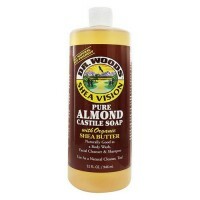 A formulation of 55 percent coconut oil and 39 percent palm oil creates a mild moisturizing face and body soap (4.5 oz.) 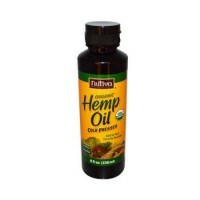 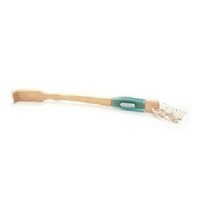 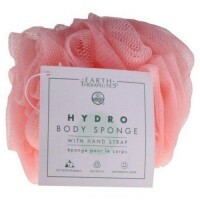 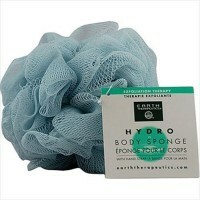 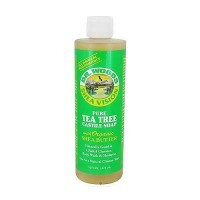 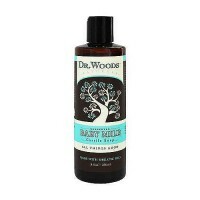 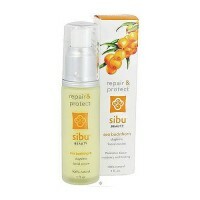 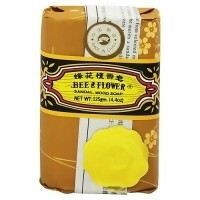 which helps to rehydrate and soften skin while cleansing gently. 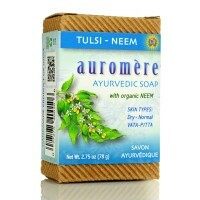 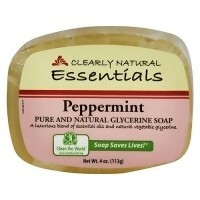 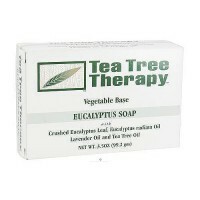 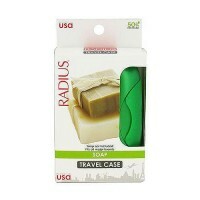 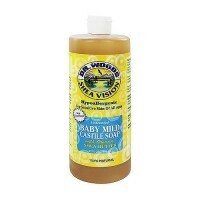 This long lasting soap is gentle enough for babies, and recommended for sensitive. 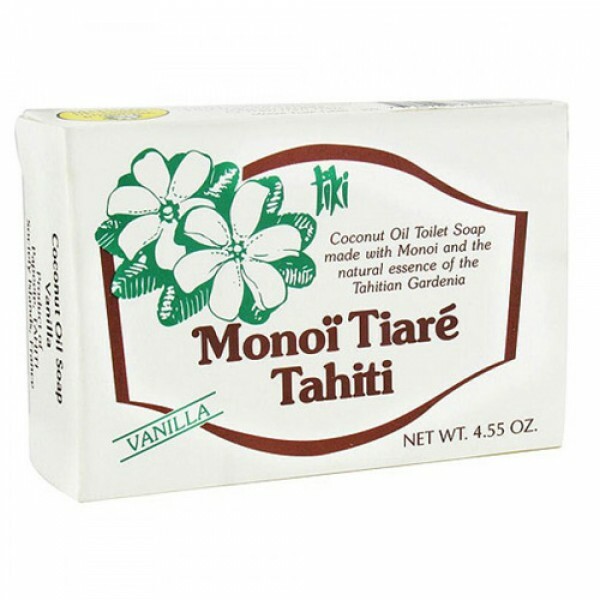 The fragrance of the vanilla orchid and vanilla bean in one luxurious soap bar.